Join us for our annual lecture series. December’s lecture will feature Kelly Hancock, Interpretation and Programs Manager at the American Civil War Museum. As a plantation site on a navigable river just outside of Richmond, Wilton was unable to avoid involvement in the Civil War. While the plantation played host to hundreds of soldiers before their battles, Richmond’s hospitals cared for them after the smoke of battle had settled. 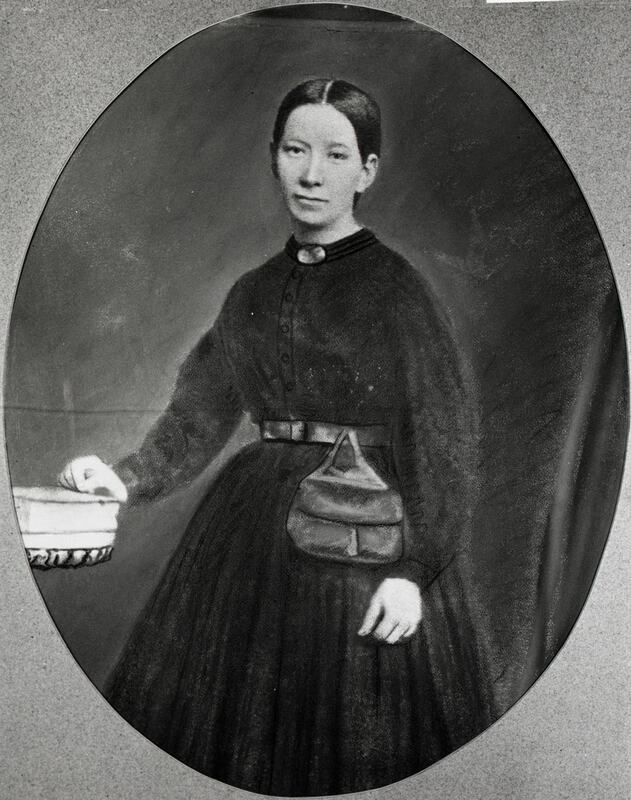 During the American Civil War, woman defied social convention and volunteered by the thousands to serve as nurses in both the North and the South. This talk explores the experiences of two of those women— Phoebe Yates Pember, chief matron of Hospital # 2 at Chimborazo, and Sally Tompkins, matron of Robertson Hospital.